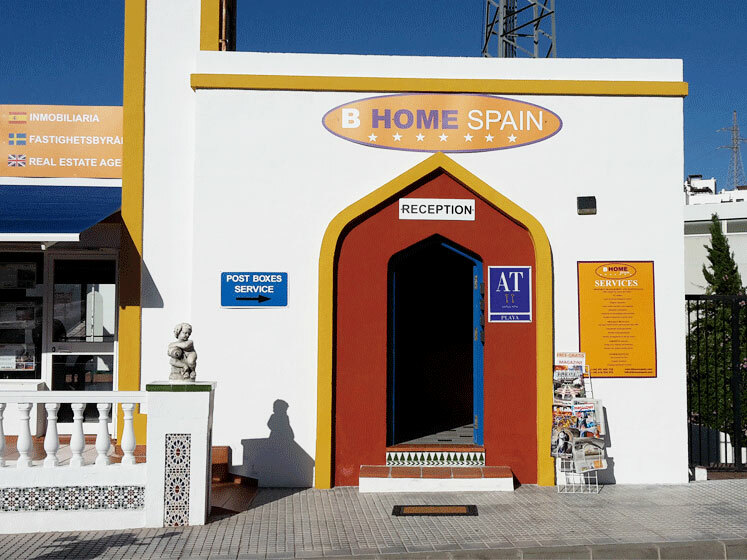 B Home Spain is a full service estate agent based in El Zoco, Nerja. 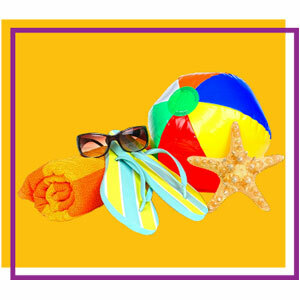 They offer a complete property service including; sales and rentals, property management and maintenance, holiday rentals, airport transfers, car hire, property insurance, parcel collection service, cleaning and laundry and much more! 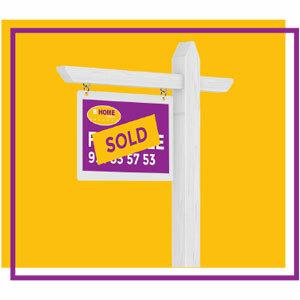 B Home Spain provides home buyers, sellers and property landlords a complete service under one roof, taking the stress out of managing a property. 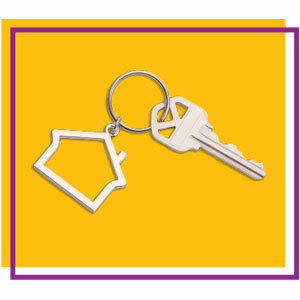 Office support for owners and tenants – Key holding – Guest arrival and changeover services – Property inspections (regular and/or when instructed) – Updates before and after every occupation – Responsive maintenance – Handyman services – Building and renovation – Flexible arrangements to suit the owner – Sole point of contact. B Home Spain will guide you through the process or buying or selling your home, providing support to you, your family and tenants. With 25 years of local experience. They currently require properties for sale in: Las Rosas – Las Gaviotas – Chimenea area – Capistrano Village – Naricha – Paco Romo. Providing you with; Guaranteed rental agreements, flexible rental agreements and flexible arrangements to suit the owner. 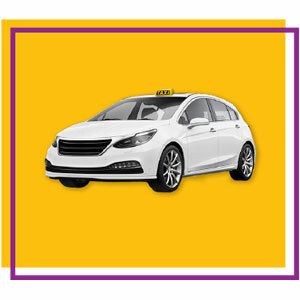 Taxi/Minibus airport transfers, book in the office – Car hire; easy delivery or pick up at the airport – Property insurance – Cleaning and laundry services – Parcel Collection Point. 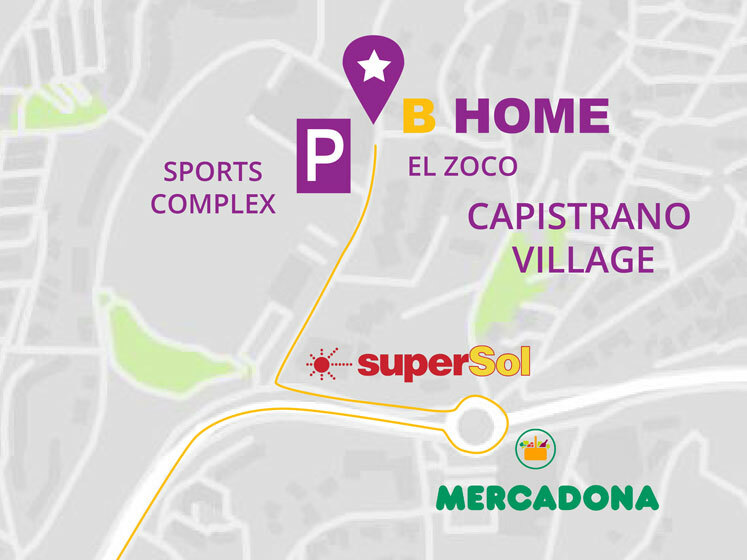 B Home Spain have a large selection of properties listed, from villas and large townhouses, to apartments, garages, plots of land, private villas and fincas. 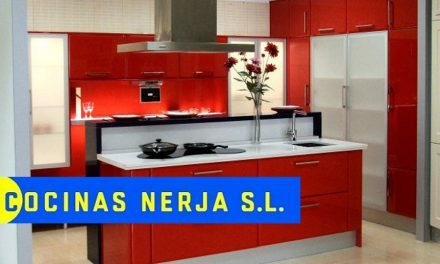 Their portfolio covers the Axaquia, from Torre del Mar to La Herradura in Granada. 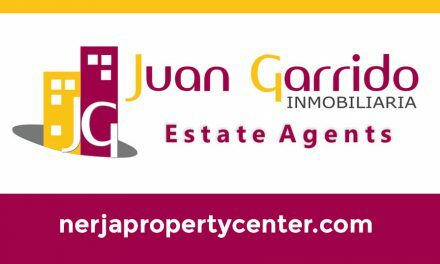 They specialise in properties in Nerja, covering the whole town with a large selection of properties in the Capistrano area including; Capistrano Village, Naricha, Paco Romo, Las Rosas, Las Gaviotas and the Chimenea area. 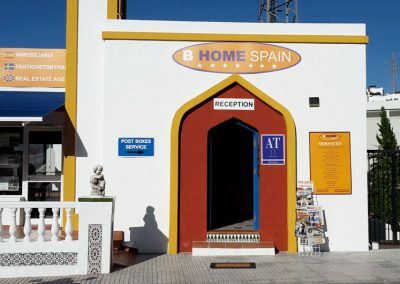 For any type of property service, contact B Home Spain for a friendly chat.